Founded in 1995, Acuity Systems, Inc. has helped executives and sales professionals in over 220 industries improve their sales process and increase revenue. Through recruitment, consulting, and training for sales people and management, Acuity provides a comprehensive solution to sales and customer service issues. We are not in the business of providing quick fixes, gimmicks, or fancy tricks. We provide on-going reinforcement through a combination of group classes, one-on-one training, and self-paced learning. This combination helps to create incremental change that results in new behaviors and outcomes -quicker, easier, and more sales. Top executives from Tyco, Heidelberg, Quaker Oats, Lucent, and Coldwell Banker are just a few who have benefited from Acuity’s expertise and unique approach to sales. Barnett Energy Development is the latest iteration of a family name that has been associated with energy related geology for over 100 years. Our current team has at least that many years of combined experience with projects in the continental United States, the Middle East and South America. Most recently, we have been involved in successful projects in Oklahoma and Texas, as well as early work in North Carolina. Our efforts are now concentrating on the Permian Basin in Texas and the Niobrara DJ Basin in Colorado. As a company, we have succeeded both as investors and facilitators of investments for others. We accomplish this by being a leader in every aspect of quality project selection. Operational vigilance on our part has resulted in creating the ultimate return on investment for those choosing to become involved. Our vision is to continue to provide investment vehicles that deliver ongoing revenue and capital preservation, lower tax liabilities, and contribute to the energy independence of our great nation. We look forward to discussing how you, too, can join us in this exciting opportunity. Change your life and the lives of those around you for the better. At Baty Worldwide we’re advancing the conversation of insurance. We’re driving new thinking, new innovations, and new products while maintaining our strong sense of business heritage born in 1933. We ensure our clients are educated, savvy, and thoroughly advised when it comes to risk. We’re available with a broad portfolio of distinctive specialty products that address the challenges of today’s world. Whether it is Personal, Commercial, Benefits, Life Insurance or Bonds, Baty Worldwide can offer innovative solutions that safeguard our clients and their assets. It is our mission to go beyond establishing trust and a long lasting relationship with our clients. To this day, going the extra mile has established Baty Worldwide as a premier source of protection. Our dedicated staff will lend their extensive experience and knowledge in the products we offer and how the products provide maximum benefit and protection to the clients we serve. Risk never sleeps ~ our clients deserve a trusted advisor, a trusted firm that is on point and a concierges level of service. 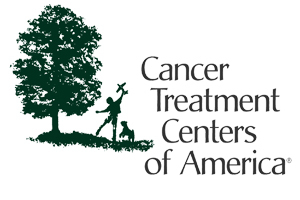 Cancer Treatment Centers of America (CTCA) owes its existence to Mary Brown Stephenson, and her son, Richard J Stephenson. When Mrs. Stephenson battled to overcome her cancer in the 1970s, Richard Stephenson expected she would receive the most advanced treatment available; but, like many loved ones of cancer patients, he was disappointed when he found there was no gold standard for cancer care. Richard turned his frustration into action. He felt that no one should have to endure the insensitive experience that preceded his mother’s death. In 1988, CTCA came to life. Today, the network of treatment facilities includes hospitals in Tulsa, Oklahoma; Zion, Illinois; Philadelphia, Pennsylvania; and Newnan, Georgia (opening August 2012); and a community treatment center in Seattle, Washington. Richard J Stephenson’s commitment to the Mother Standard® became what is now the guiding principle at all CTCA hospitals. The Mother Standard is a warm, nurturing approach carried out by all of CTCA, caring for patients as they would want their own mothers to be cared for. To provide the Mother Standard of care, CTCA offers innovative technologies and treatments like Hyperthermic Intraperitoneal Chemotherapy (HIPEC) and the Calypso® System along with mind-body medicine, naturopathic medicine, physical and rehabilitation therapy, nutritional and spiritual support in its patient-centered integrative approach. At CTCA, experienced cancer physicians work with skilled clinicians and professionals under one roof to treat not just cancer, but the whole person, in a compassionate, respectful and hopeful way. Patients and caregivers are positioned at the center of their own care through Patient Empowered Care® (PEC), a model of care that CTCA pioneered. Using PEC, patients voice their opinions and preferences to CTCA medical professionals. Patients participate in their own treatment decision-making, and their choices are respected. Where Businesses Connect Collaborate & ThriveWe are a passionate community of business professionals empowered by trusted resources, educational events, and strategic partnerships that are specifically designed to help our members grow their business. 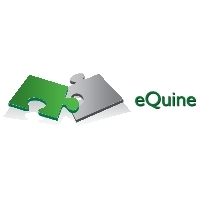 eQuine Holdings, LLC is a family office located at Southlake, Texas. 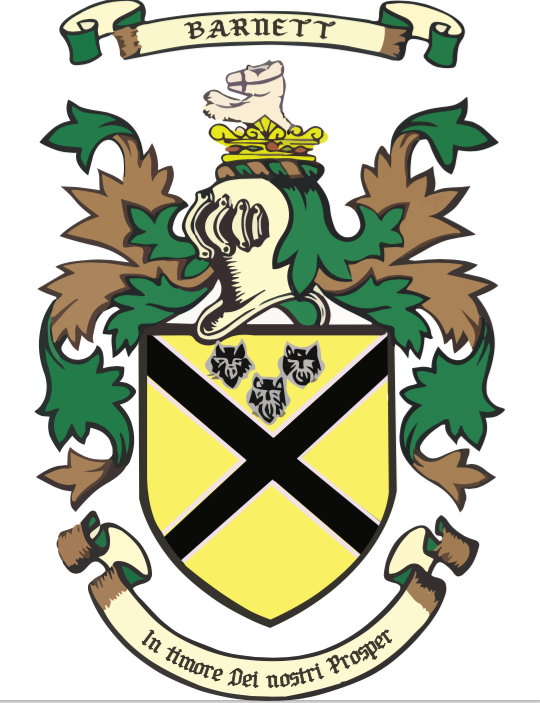 It is comprised of two legacy families; and is responsible for managing the day to day operations of various interests in private and public companies, as well as managing the advisory services of approximately 100 enterprise and SMB clients for Recovery Audit, eCommerce, Compliance, Forensic Audit, and Capital Services advisement. Over the past two decades eQuine has deployed over $150 Million in Public and Private Companies. As of August of 2016 eQuine has posted documented returns in excess of 700% for the calendar year in the equities markets.